University of California physics professor Richard Muller, one of the most vocal skeptics, gathered a team of 10 scientists, mostly physicists, including 2011 Nobel Physics Prize winner Saul Perlmutter, to create the Berkeley Earth Project. Muller et. al. thought that data from weather stations used for previous studies may have been off because those located close to cities would record artificially warm temperatures. So the Berkeley Earth Project used new methods to re-analyze data from 40,000 weather stations. And guess what? The resulting graph looks almost exactly the same as the graphs from previous studies. 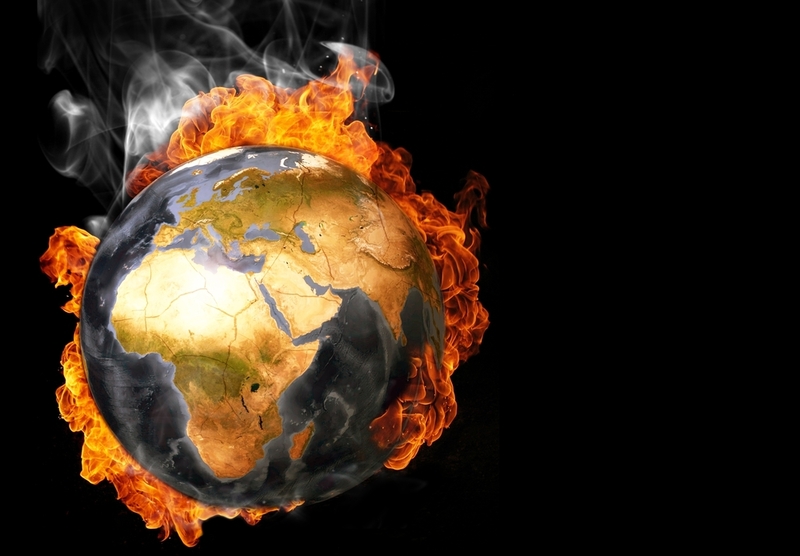 They found that the earth's temperature has risen by 1 degree Celsius since 1950. The skeptics went so far as to hack into climate scientists' emails in 2009, after which they claimed to have found evidence that the famous "hockey stick" chart, which showed a sharp temperature increase in recent years, wasn't accurate. Bob Ward, policy and communications director for the Grantham Institute for Climate Change and the Environment in London, told the BBC he's ready for apologies, including one from Republican presidential candidate Rick Perry, who has accused scientists of manipulating data. "So-called 'sceptics' should now drop their thoroughly discredited claims that the increase in global average temperature could be attributed to the impact of growing cities," he said. "More broadly, this study also proves once again how false it was for 'sceptics' to allege that the e-mails hacked from UEA proved that CRU land temperature record had been doctored. "It is now time for an apology from all those, including U.S. presidential hopeful Rick Perry, who have made false claims that the evidence for global warming has been faked by climate scientists." Add this new study to your points on how to talk to a climate change skeptic. And maybe punctuate it with your middle finger.